Makeup brushes, unlike mascara or foundation, don't have a specific expiration date. If they are well taken care of, they could last for years. But like all good things, their existence will eventually come to an end. Below are the telltale signs you need to get brand new beauty tools. A bit of shedding is normal, but when the brush hairs start to fall out in clumps, it's time to toss them. 2. It's not blending your makeup well. 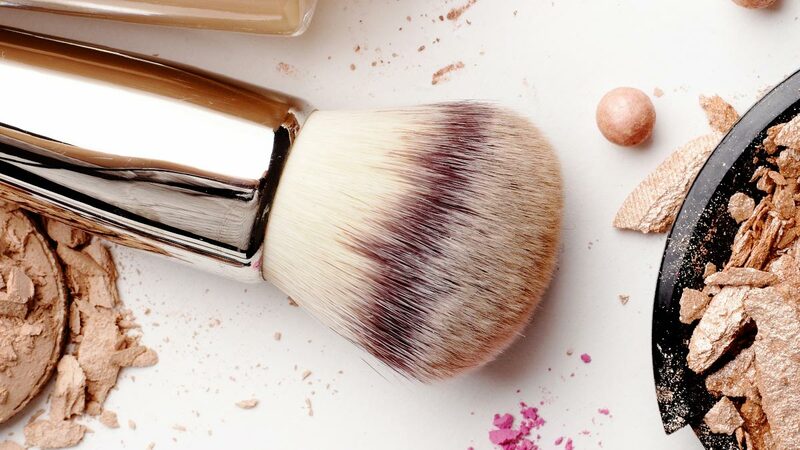 When your brushes make your foundation, blush, and eyeshadow look patchy and uneven, it's time to replace them. 3. It doesn't have its original shape anymore. Makeup brushes tend to lose their shape, especially if you're heavy-handed with them, but they often go back to their original form after being washed. If yours still looks messed up or fanned out even after being cleaned, then it's time to buy a new one. 4. It's stained with makeup. Months and years of using your brushes with makeup will stain their bristles, but these can be easily washed off with a gentle cleanser. If they're permanently tinted, it's time to shop for a replacement because brushes with product residue may lead to breakouts. 5. Its handle is broken. If your brush is showing any sign of being broken that can no longer be fixed, (example: cracked handles or the bristles fell off) throw it out as cracks and crevices store bacteria, which can spread to your hands and face.